Italian sculptor. 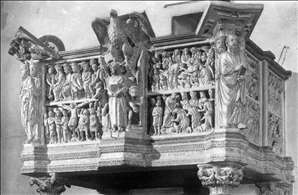 He assisted Nicola Pisano on the tomb of St Dominic for S Domenico in Bologna (dispersed; sarcophagus, in situ). 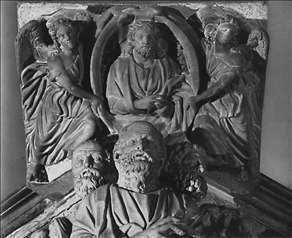 Two groups of deacons (Boston, Museum of Fine Arts; Florence, Bargello) from the tomb are attributed to him. His best known work is the pulpit in San Giovanni Fuorcivitas, Pistoia. See more details about "Pulpit "